There's a great new store in Ritzville, Washington. 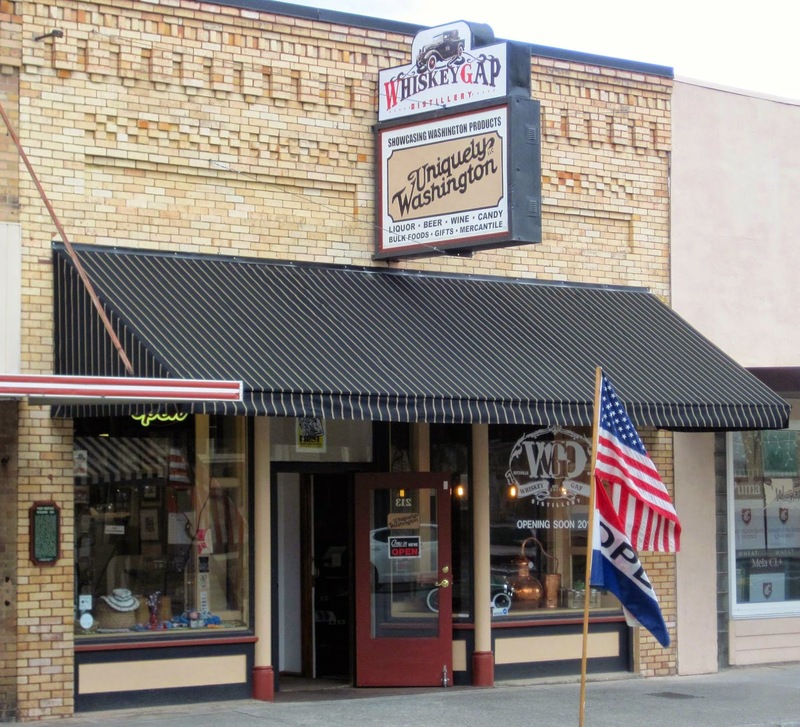 It's called Uniquely Washington and we're proud to say that they offer Joseph's Grainery whole grain and legume products! Stop in and say hi to Dennis and Mary. You can even purchase Joseph's Grainery products in bulk. Yep, those barrels are filled with Joseph's Grainery whole grain goodness - multigrain pancake mix, whole grain cookie mix, whole wheat flours and more offered in bulk. Check out their Facebook page and their website.